Lethality's First Shirt Line has Launched. Lethality's first Shirt Line is up for Sale now! If you do happen to grab one, it helps support the community, and also make sure to take a Picture of you wearing it! Lethality's 2nd Shirt Line is up! Lethality's 2nd Shirt Line is up for Sale now! If you do happen to grab one, it helps support the community, and also make sure to take a Picture of you wearing it! Good news for fans of hunting monsters today, as Monster Hunter: World has announced its release date as January 26th, 2018! The slightly less-good news is that’s just for the versions on Xbox One and PlayStation 4; players on PC will have to wait for an as-yet unspecified date. But it’s still happening, and a firm release date just makes it seem that much more likely in the near future. Lethality will be joining ATLAS on December 19th! We will be rolling on the PvP MMO Server. Make sure to hit the ATLAS Reaction icon on the #welcome channel in Discord! More info for ATLAS can be found on our Discord here. Patrons can now Change your Player Card Background on the Forums! I have a Couple set up now, Please if you can do some testing on them here. 1. Click the Person Icon below your Info up top. For those who donate $50 or more in a calendar year, can request a new background from Me. Let me know what Image you want to use, and I will do my best to make the new Background for you and the rest of the Patrons. 4 Days Left to Grab Founders! With the official release of Albion Online around the corner, our Founder program is coming to an end. On July 9th, at 21:00 UTC, the Founder Packs will become unavailable. That means you have only one more week left to purchase a Founder Pack or upgrade your existing one to get your hands on its exclusive goodies such as the Explorer’s mounts, unique avatar rings, equipment, and more! 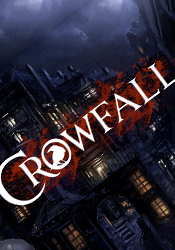 The 9th of July does not only mark the end of our Founder program, but it is also the day on which the servers go down in preparation for release on July 17th. The servers will stay down until the 17th – with more information on exact starting times for the different packs following next week. More information on exact opening times of the server will follow next week. Vote for what you believe was the best Anime for Spring 2017! All First Season Content, No 2nd or further Seasons. I've picked the top 10 Animes of the Season for you guys to Vote on. Today We've hit the 1,000 Member Milestone for Discord. It's only been a year, lets Triple this Number before on 15th Anniversary on May 20th 2018!! Alright Guys It's time!! Dark and Light is being Released Tomorrow July 20th. We will be hosting a Dedicated Max Player Server, So make sure you get the Game ASAP to join us! 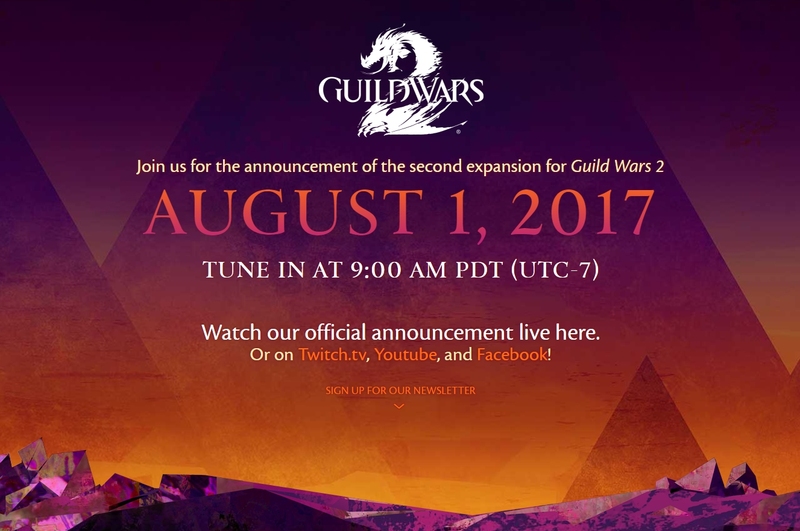 So the New Expansion is about to be Announced! Lethality Will be Hosting Conan Exiles again for this Next Expansion! Server will be up on the 16th. A HUGE, NEW LAND: The world of Conan Exiles is now 70% bigger! Climb towering mountains, explore deep forests, fight your way through massive new dungeons, and discover new people, cultures, and settlements. WEATHER AND TEMPERATURE: In the north, rain and snow can make you freeze to death and in the desert, the burning sun can be equally deadly. Make sure you dress for the weather to stay cool or warm. Camp fires, torches, drinks, and more can also help you control your temperature. NEW BUILDINGS AND RESOURCES: Harvest new resources such as star metal, black ice, and more. Build new homes and entire cities with all new building pieces and furniture, and make sure to use the right materials to either keep your home warm or cool. Hey guys, I know a lot of you guys did the Kickstarter with me, and if you're interested in playing the game for Final Beta and Release let me know! We will get the Guild going again for the game, but will be Casual and Focus more on PvE and Crafting. If you're interested in helping run the Guild in this Game Let me know as well down below. To join one of the Three Clans for Lethality, please click the link below for your System.